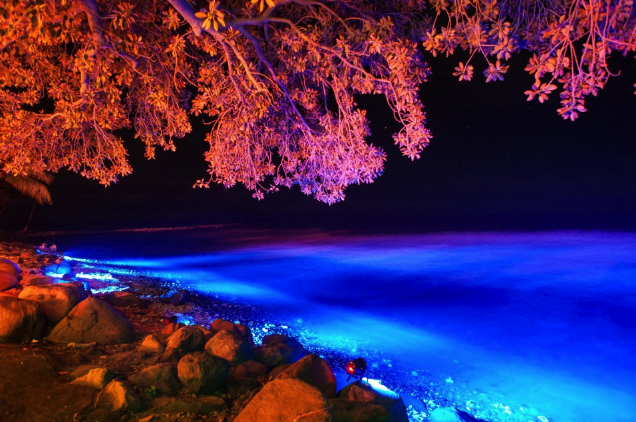 Some examples of uplighting are; a tree or shrubbery, atmosphere lighting around the tent (ceiling, posts or swag), or maybe it’s the water washing up on the beach. 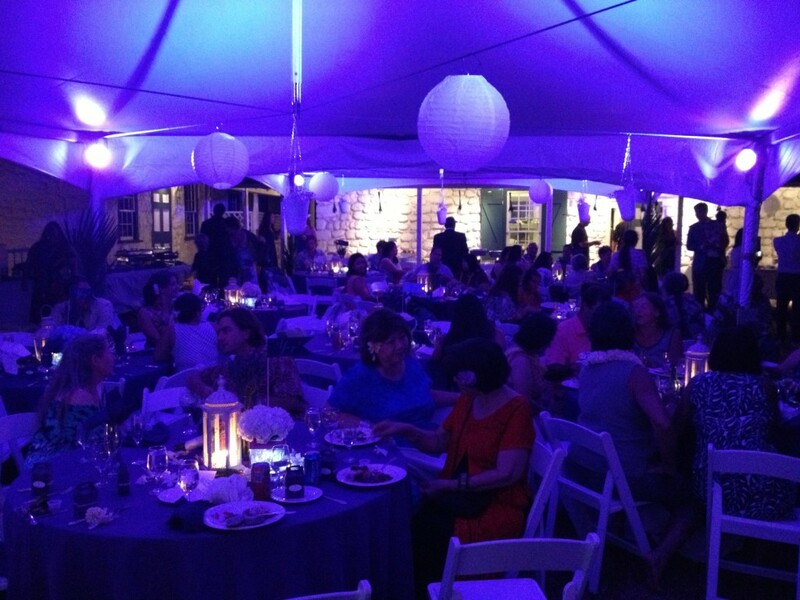 We can also match your Wedding Colors to the colors of the LED Lights. 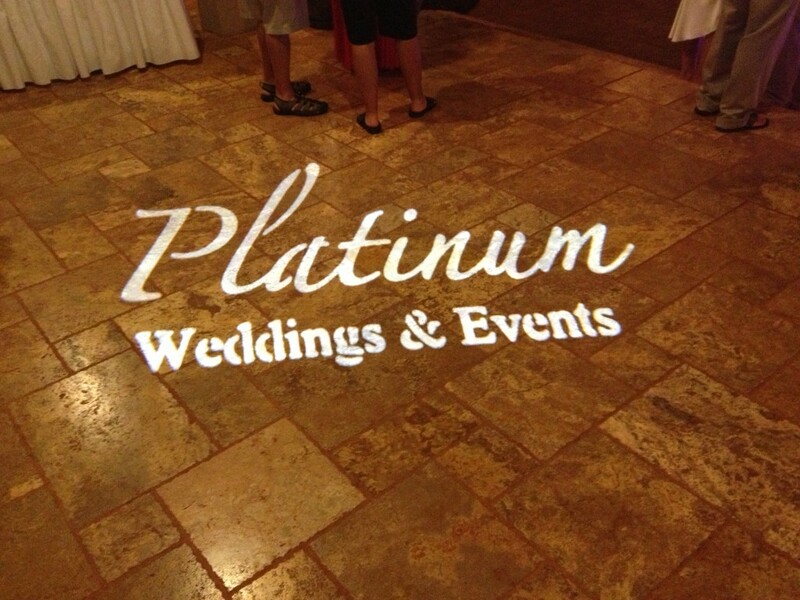 A fun and eye-catching way to celebrate your Special Day is to add Monogram or Logo Lighting. 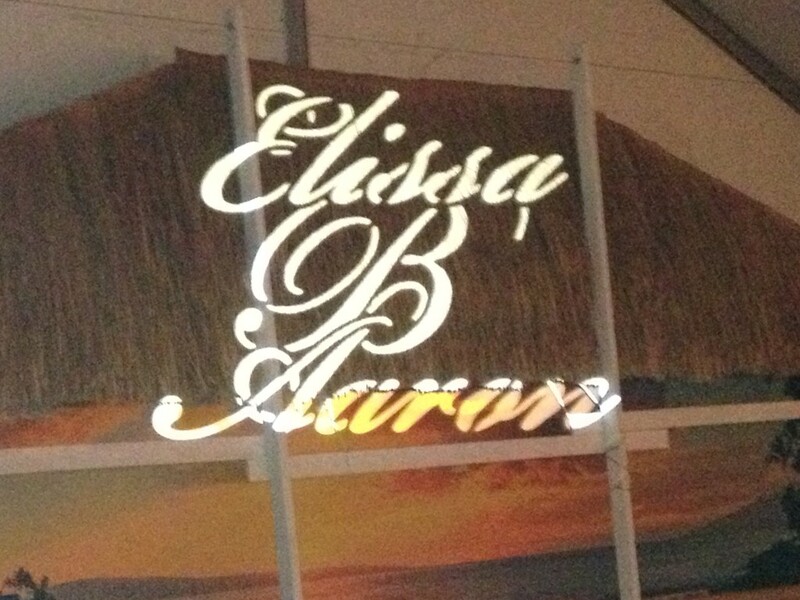 We can strategically place the GOBO Projector to display your image on just about any flat surface. There are many different display options to choose from; Transparency Film, Metal, Etched Glass and Colored Glass. 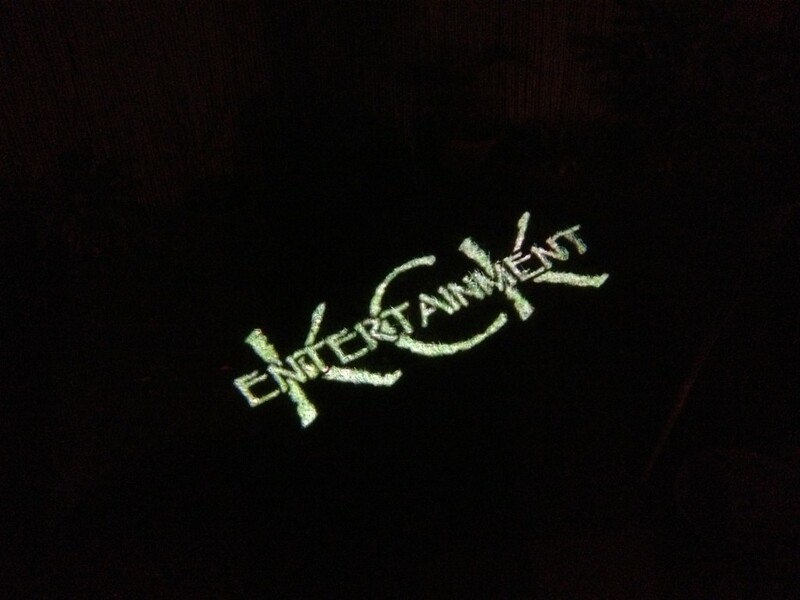 Depending on your needs, we will assist you in the design process and which GOBO to choose.